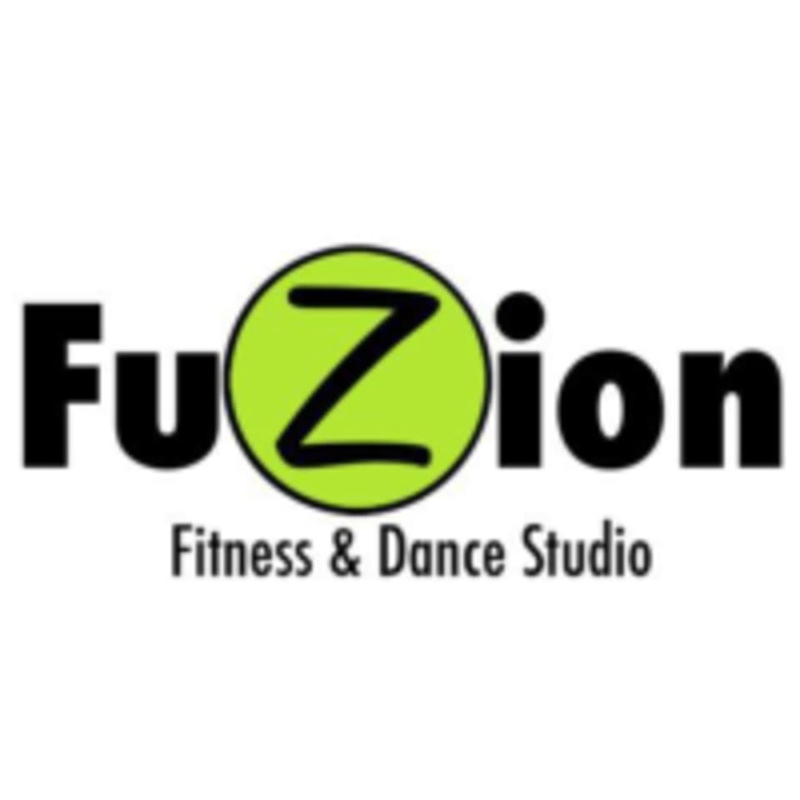 Start taking classes at Zumba with Valeria - Fuzion Fitness & Dance and other studios! At Fuzion Fitness & Dance, you will have a blast getting the best dance exercise you wont even realize you're working out. This class fuses hypnotic Latin rhythms and easy-to-follow moves to create a high energy, total body, dance based workout. Zumba is a great mix of Latin flavor and international beats designed to tone your body from head to toe. Please wear light, comfortable clothing that you can exercise and move freely in. Zumba with Valeria - Fuzion Fitness & Dance is located within RODSQUAD WOMEN’S FITNESS at 807 N Federal Hwy, Boca Raton, FL.